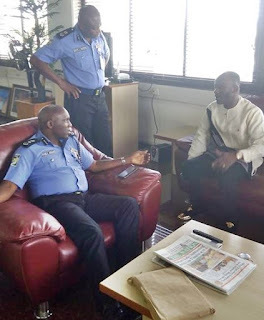 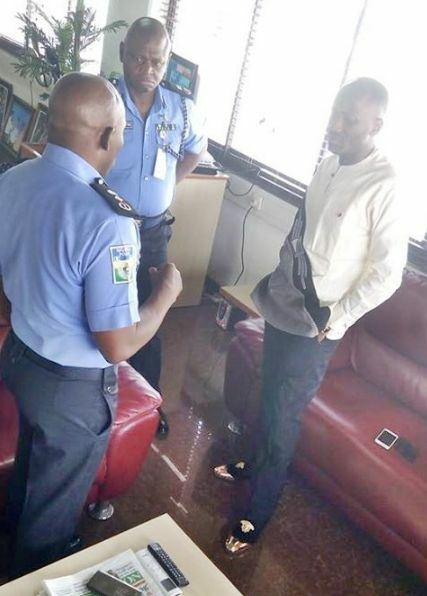 Just as Stephanie Otobo, filed a $5m lawsuit against Apostle Johnson Suleman over a “romance” scandal, the popular pastor was sighted at the Police Headquarters, Abuja. He was seen at the Police headquarters, Abuja on Friday with DIG Joshak Habila and CP Okoye Celestine. Hopefully, all these will come to an end very soon.